You have our gratitude, the appearance in the annual donors list, and the acknowledgement of your environmentalism, as we won't send you the stickers you deserve for not harming the environment. Thanks for not being consumerist! All of the above + gratitude for not being consumerist, as we won't send you neither the stickers nor the CDs for not filling your house with marketing merchandise that you would forget in a few days. All of the above + Acknowledging your social involvement, we'll provide you with remote personalized assistance, so your social/cultural/political/creative/software project/collective/organization fully satisfies the four categories of Move Commons. All of the above + As we know that building alternatives is not easy, we'll help you with face-to-face personal assistance to improve how does your collective/project/organization works (or will work). We'll advise you in topics such as: internal organization, social media, fundraising, community management, use of free software and horizontality. All of the above + Because of your great support, your organization will become one of the first ones to use, defend and appear in the Move Commons platform. Besides, through meetings we'll advice you on the best ways to include Move Commons in each of your initiatives/projects, making sure they are easily found. Finally, we'll support you in a personalized strategy of diffusion. Continue with the development of the platform Move Commons (with subcategories and optional icons), maximizing usability and a modular semantic code. Construction of the semantic search engine for the web platform of the project. Design of icons, graphical explanations and other descriptive visual materials. Preparing (in Spanish & English, at least) descriptive texts and manuals with advices and resouces to aid collectives in each category (icon). Testing of the developed platform, tracking of possible problems, testing of scalability and capacity for massive use. How many people do you know who would love to help somewhere but do not find where? How many small collectives but with amazing ideas are ignored by society? 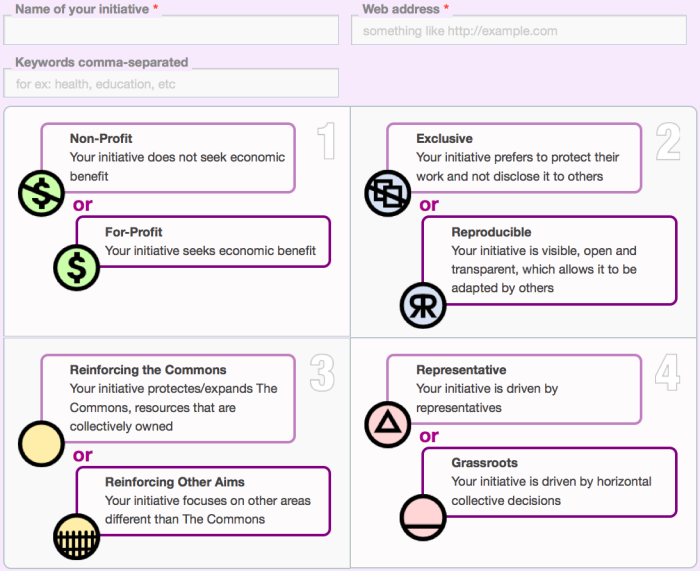 Move Commons is a simple webtool that allows social initiatives, collectives and NGOs to declare the principles they are based on. Through these icons, the visitors of a web will be able to understand if the initiative is nonprofit, if it shares its work, or if the decision-making is horizontal. Besides, by showing the icons of Move Commons, the initiatives allow special search-engines to find them easily, grouping them with similar ones and letting potential volunteers to find them easily. 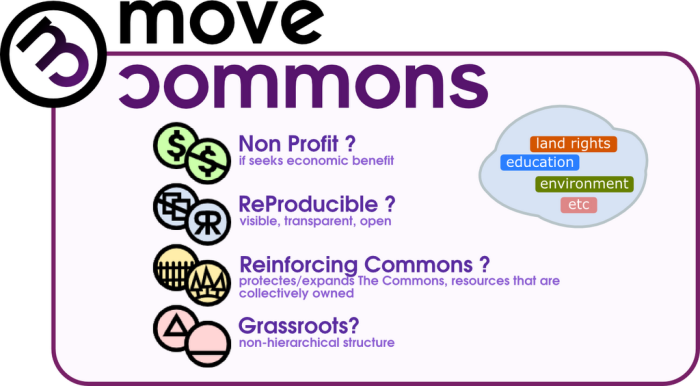 Move Commons is a tool for initiatives, collectives, NGOs and social movements to declare the basic principles they are committed to. 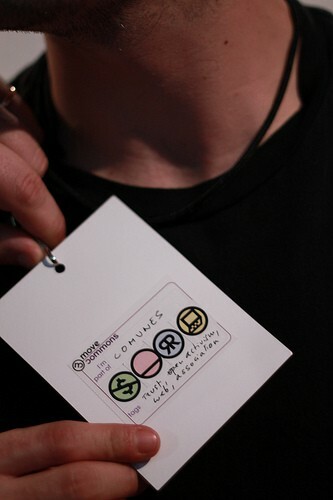 It follows the same mechanics that Creative Commons (http://creativecommons.org/) uses when "labelling" the cultural works, but Move Commons "labels" social initiatives. Thus, it provides a user-friendly, bottom-up, self-labelling system for each collective/initiative, with four icons, together with some descriptive keywords. Everything is supported by semantic code (that computers can read) to allow searches such as: «which initiatives exist in Beirut that are a grassroots organisation, non-profit, delivering Creative Commons contents, related to "alternative education" and "teen-agers"» (think of your favorite principles, keywords and places). Here and there we see many social initiatives promoting the Commons in different fields. However, only a few have reached critical mass and are well-known by a large community, while the majority are still marginalized and ignored by the mainstream. On the other hand, frequently we know about people that would love to help in a social initiative but don't know where. This is mainly because from outside it's very difficult to have a global view of the existing initiatives in a field. Usually, those volunteers just turn to the large NGOs that have budget for advertisements. It's much more difficult to find the small local initiatives without resources. Move Commons aims at boosting the visibility and diffusion of such initiatives, "drawing" the network among related initiatives/collectives across the world, allowing mutual discovery and facilitating to reach critical mass. Besides, any volunteer could easily understand the collective approach, and discover other collectives in their location matching their interests. Move Commons is oriented towards the following communities: collectives, social movements, NGOs, cooperatives, organizations, activists, volunteers, alternatives to the mainstream models, social/cultural/political/creative/software projects. Provide a simple tools that allows to organize the jungle of collectives, NGOs and social movements, while maximizing their visibility. Facilitate a system of self-labelling, standardized, usable, bottom-up, for each initiative, using icons and descriptive keywords. Promote that social collectives re-think themselves, asking questions about how to fulfill this or that category (icon), and helping them evolve with guidelines and resources for each of the categories. Provide a semantic search-engine that allows to perform complex searches. Build a series of widgets so the insertion of icons+code is really easy. Provide a free/libre platform where multiple extensions can be implemented, such a geographical mapping of initiatives, a recommender of similar initiatives, stats and graphs on the open data, visualization of the collective networks, etc. 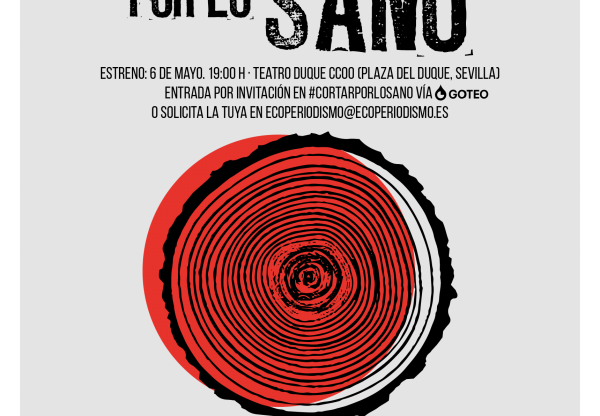 Since 2002, the Comunes collective has been working on different initiatives and digital projects related to the Commons, focusing on facilitating the work of the social collectives and activists through the construction of free/libre webtools and resources. The source code of the web platform and the semantic search-engine. Manuals with advices and resources, aimed to help collectives to satisfy each category/icon. A semantic search-engine for social initiatives will be provided, so collectives can find similar ones, and volunteers can find collectives adapted to their interests. The semantic code in the initiatives websites form an infrastructure where third-parties can build new services such as visualizations, validation, recommenders, mapping, etc. All the icons, web design, graphical and audiovisual materials created. Creation of visual materials for the communication of Move Commons. Ideally, all the contents, webs and visual materials of Move Commons should be available in a large variety of languages. In order to optimize the project development, we would love contributions from developers with experience in web programming.